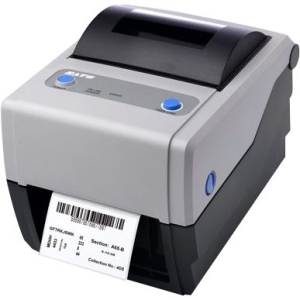 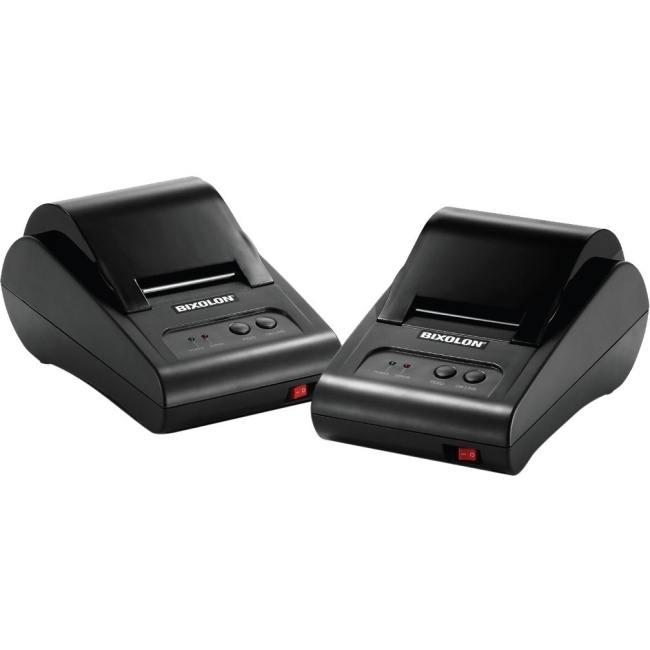 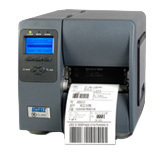 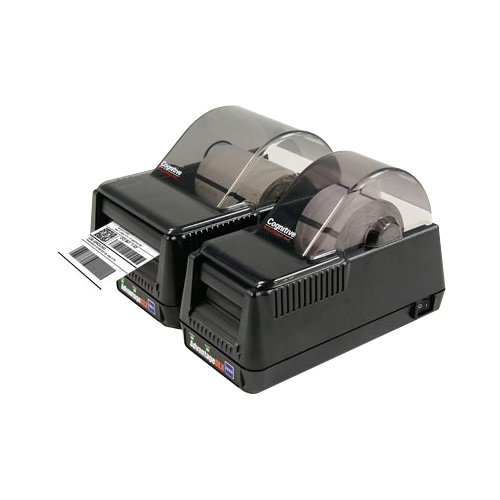 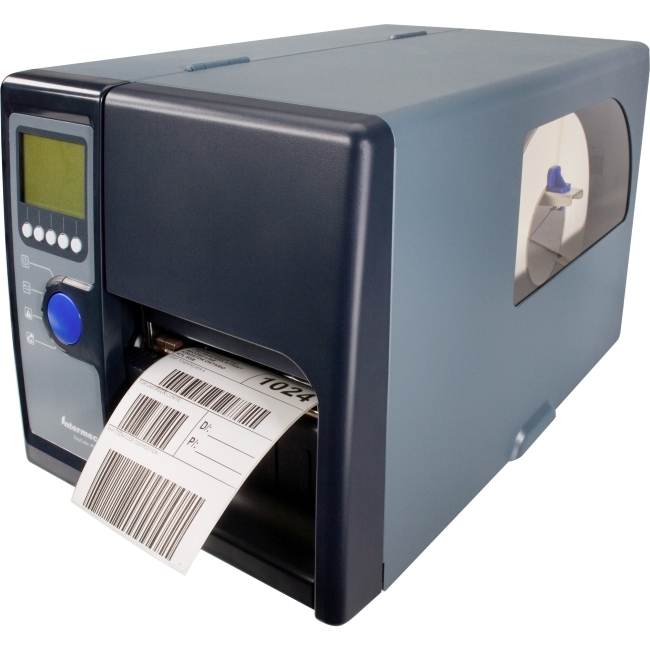 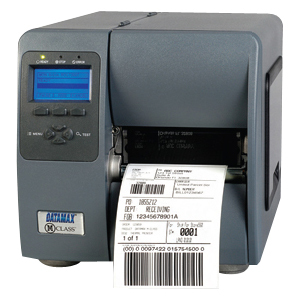 The Datamax M-4210 compact industrial strength printer is a rugged and versatile printer that provides the most accurate printing and flexible standards for today's business requirements. 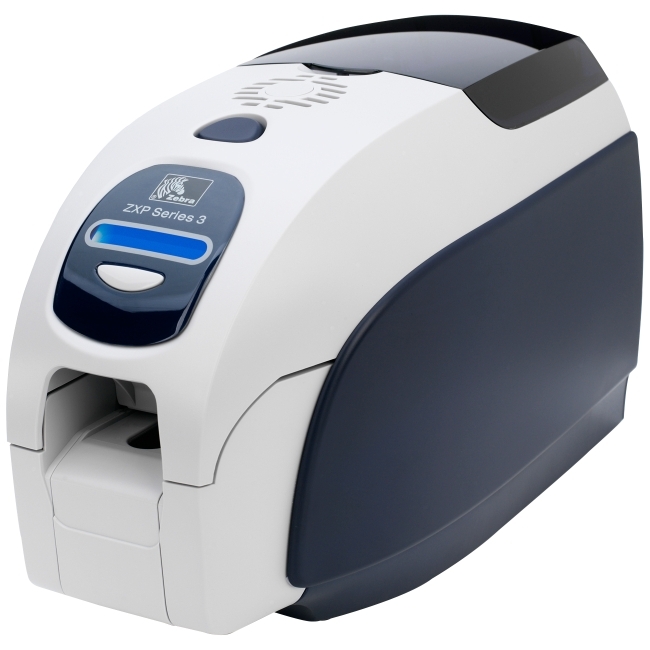 The smaller footprint of the M-4210 is ideal for users who need the power of an industrial printer, but must consider space limitations. 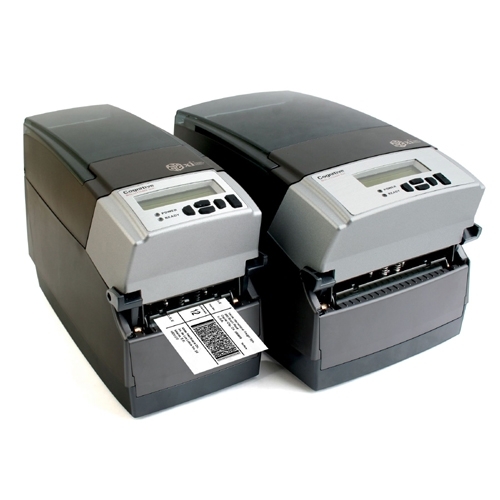 The modular design of the M-4210 makes maintenance and part replacement easy and the flexible design allows a variety of features to be upgraded in the field. 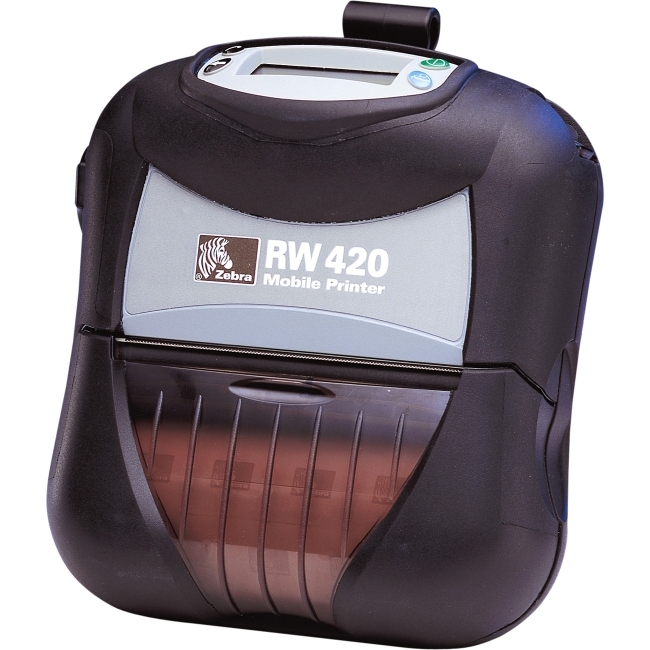 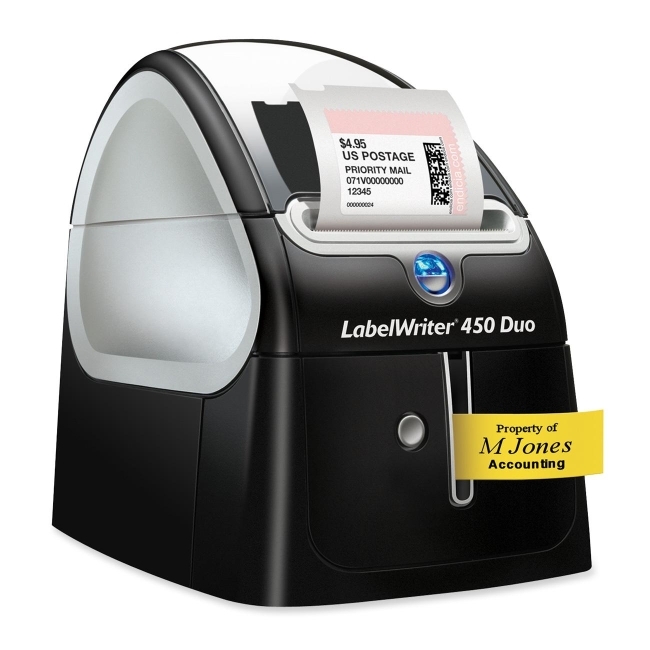 The M-4210 is quickly becoming one of the industries most sought after printers.